Before you and your family put on your costumes and gather bags to soon be filled with sugary candy, make sure you plan out and serve a healthy dinner. We all know Halloween evenings are filled with much excitement, but taking the time to prepare a dinner filled with vegetables and protein will ensure everyone is filled up and wont indulge in sweets all night. 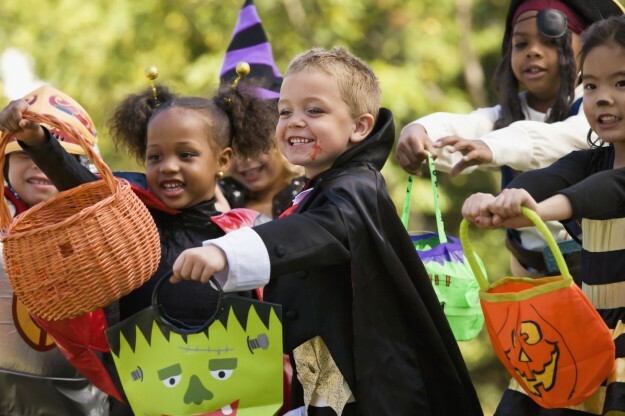 Rather than loading everyone into your car try tick-or-treating locally in your neighborhood. This is the perfect way for both parents and children to fit a 20-30 minute evening walk in. Resist the temptation of driving from house to house and rather spend that quality time with your children on foot. 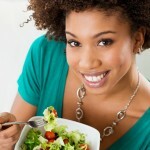 Rather than buying a big box of chocolate bars or other candies, why not hand out a healthy option this year? Better for you treats like our single serve packages of ShaSha Snap Cookies make the perfect treat that your neighbours will appreciate. Our cookies are filled with all natural colours and flavours and best of all… they are nut-free so no need to worry about including them in your children’s school lunches in the weeks to follow! While it’s always nice to indulge in a few of your favourite treats, the amount of candies that children accumulate over Halloween is unnecessary. It is always great to find a local charity in your community who can distribute excess candies to the children and families who want to enjoy and indulge this Halloween too, yet may not have the means to do so. Overall, Halloween is a time of much excitement for children and families. It’s always nice to indulge but these little tips will hopefully help you have a healthier Halloween. Wishing you all a safe and Happy Halloween from our ShaSha family to yours! 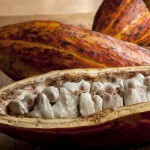 What are the Benefits of Cocoa?